If I could change one thing about our last visit to Disneyland, it would be transportation to and from where we were staying. Don’t get me wrong, the shuttle systems get you where you need to go and the buses run smoothly… but for me?? I am always way to excited to wait for someone else to pick us up and get us to the gates. I like to hurry to get to where the fun is. 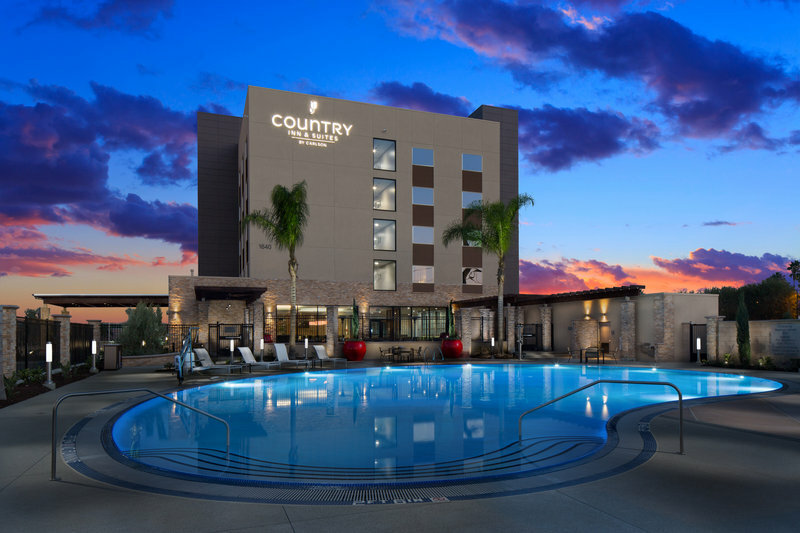 That’s what’s so great about Country Inn and Suites new Anaheim location! 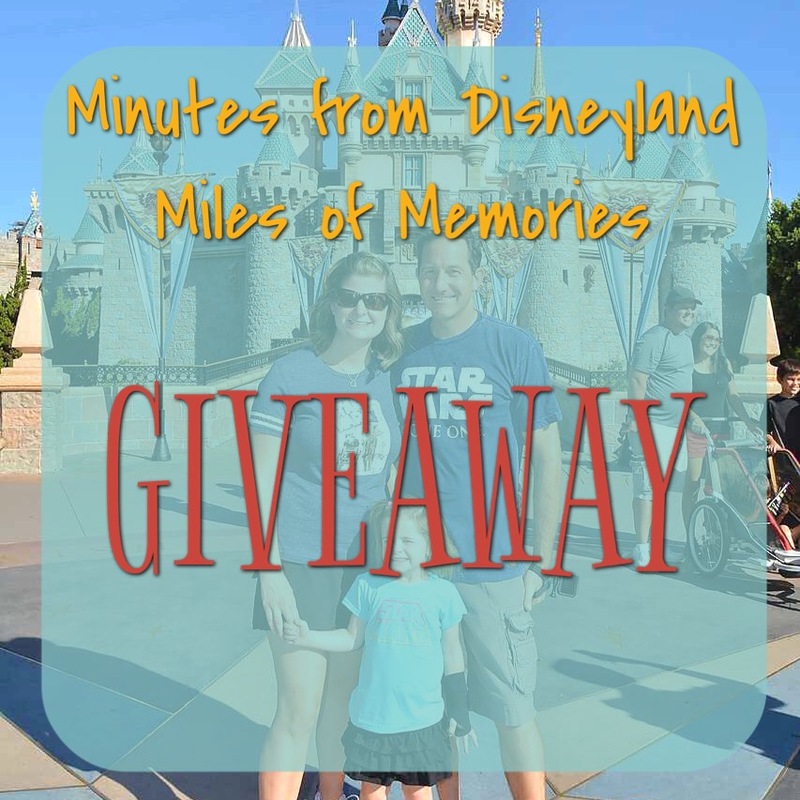 It’s walking distance to Disneyland’s main entrance! Who could ask for better transportation than your own two feet?!? It’s just a 10 minute walk away! 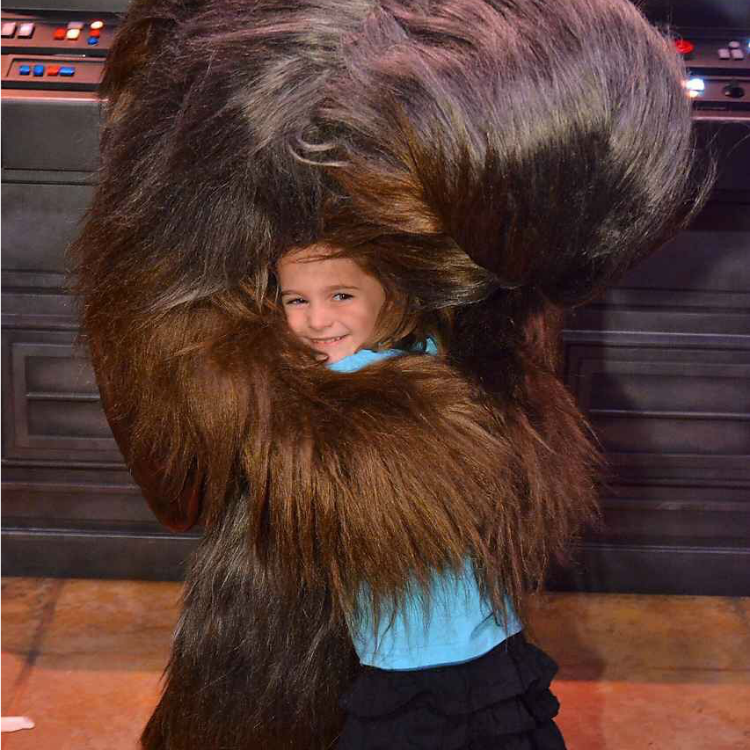 Ten minutes is nothing when you are trying to get to something as special as a hug from Chewbacca. 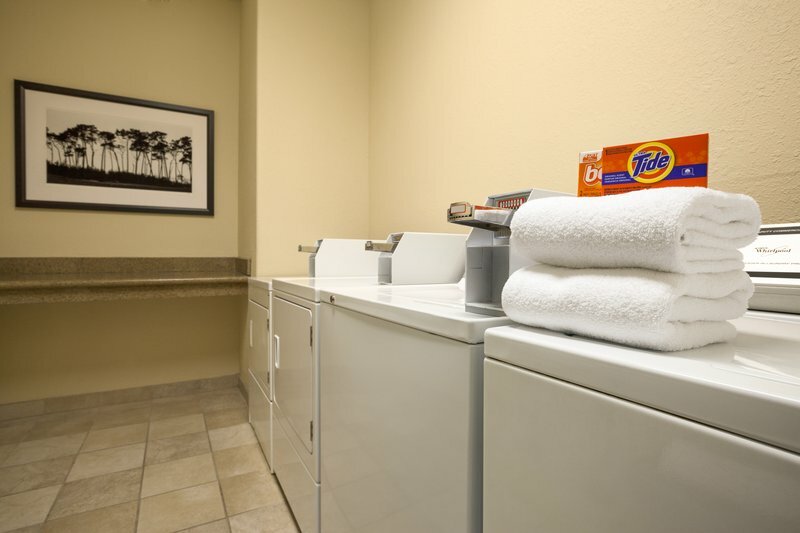 Country Inn and Suites in Anaheim has so much more to offer than a great location. Complimentary Breakfast. When you’re in a hurry to get to the fun, not having to worry about where you will feed your over-excited gaggle of little ones the most important meal of the day is essential. An outdoor pool area. After a long day of walking through the park, it feels great to relax by the pool while the kiddos go for a swim. Onsite Laundry Services. I don’t know about you all, but when we leave the house, dirt and stains are bound to happen. Especially if the kiddos are wearing something that I want to keep clean, like their new Disneyland T-Shirts. Who has time to look for a laundry mat? Having one on site will save a lot of moms from meltdowns. They also offer amenities such as 174 spacious and brand new rooms, a bar, a 24 hour on, and views of Disneyland’s fireworks display. Could you really ask for a better place to stay? I don’t think so! I hope not, because here is your chance to win a free night at any Country Inn and Suites. 1. Visit the website for Country Inn and Suites HERE. 2. Leave a comment below and tell me what is your favorite feature of the new hotel. 2. Leave a separate comment below for each social channel and tell us that you are following. Good luck to all! Have a blast if you’re planning a trip to Disney! Say HI to Mickey Mouse for me! This giveaway will run through January 31, 2017. There are no substitutions or cash value for prizes. A winner will be chosen from all valid comment entries at that time and contacted via email. The winner will be mailed a voucher. I love that they offer children’s activities! What a great way to kill some of the downtime after leaving the parks each day! We live fairly close to Anaheim and have always wanted to stay overnight at a close hotel but have avoided the high costs. This place seems super affordable for all the great amenities they offer! I always love a hotel with Continental breakfast! Being able to feed the whole family a meal before leaving for the day always makes for a smoother happier start to any adventure! I love the pool! This would be perfect for the next trip I have planned to Disneyland. Love that it’s within walking distance and has breakfast! I like that it is within walking distance of Disneyland. I love that this hotel is modern in design and is within walking distance of Disneyland. Plus they have a pool and a hot breakfast. 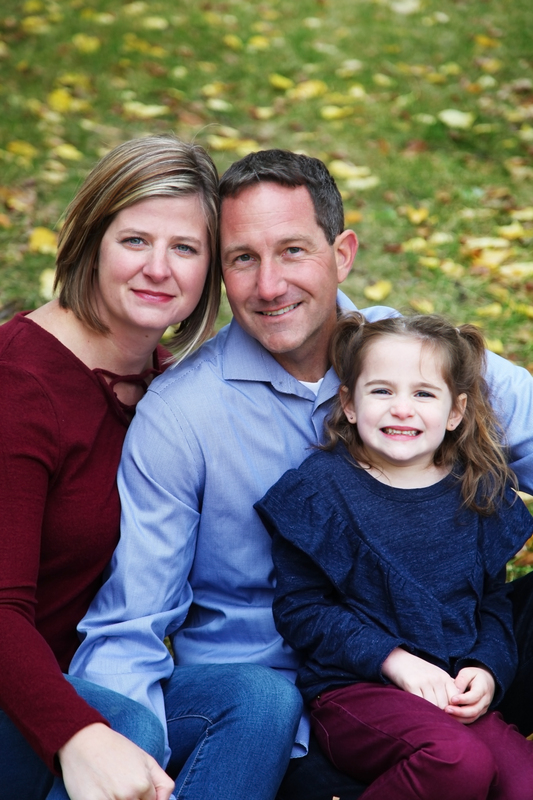 When traveling with family these are things I always looks for. I like the heated pool and walking distance to Disney. The hotel looks very nice. I like they offer free breakfast. I love the outdoor pool and that they are walking distance from Disneyland! Country Inn and Suites looks great! Love the outdoor pool! Country Inn and suites looks amazing! Breakfast!! One less thing I have to think about!! Following on FB as Henria Orop…. 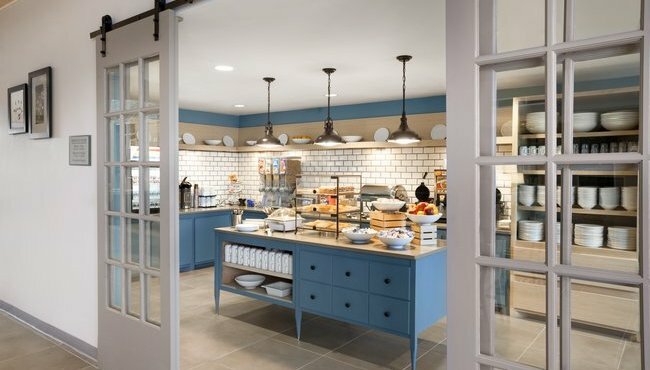 I love complimentary breakfast and that it has an on-site bar and restaurant. When I travel I like to relax and having both those amenities is huge to me. Oh and that it’s within walking distance to Disneyland and has an outdoor heated pool. Those kinda rock too! I like the heated pool.